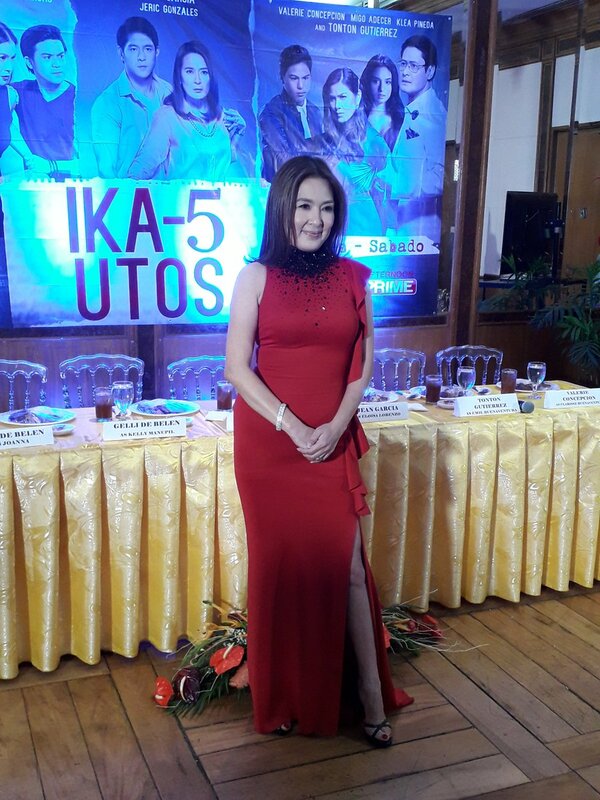 JEAN GARCIA’s character was killed in “Kambal Karibal” so she can start taping for “Ika-5 Utos” and it seems like it’s worth it as she plays a very significant role as Eloisa, a devoted wife who doesn’t know her husband, Neil Ryan Sese, is cheating on her with her own best friend, Valerie Concepcion. On the big screen, Jean just did “The Hows of Us” for Star Cinema as the mother of Kathryn Bernardo and she will next be seen playing the lead role in the action-drama, “Watch Me Kill”. Written and directed by Tyrone Acierto, the movie also stars Jay Manalo, Althea Vega, Junyka Santarin and Bodjie Pascua.